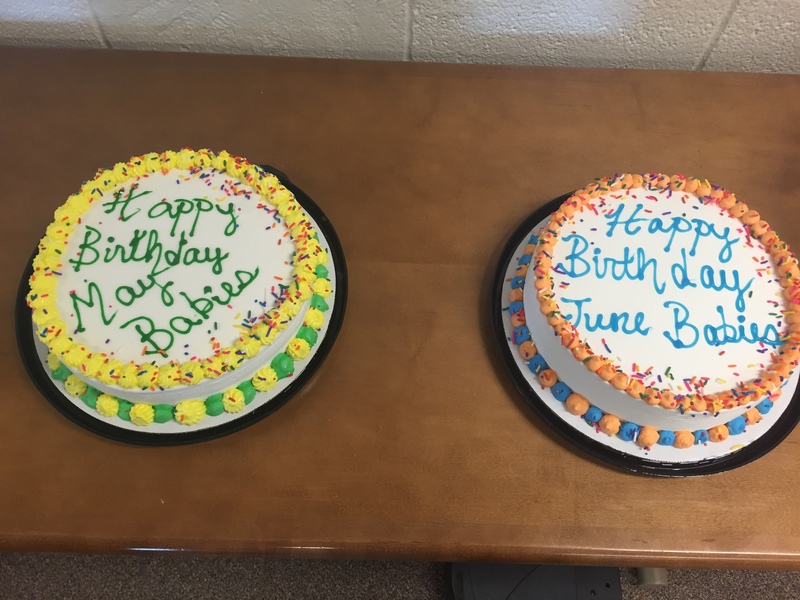 More than 30 students came to our May/June Birthday Bash celebration on June 24! 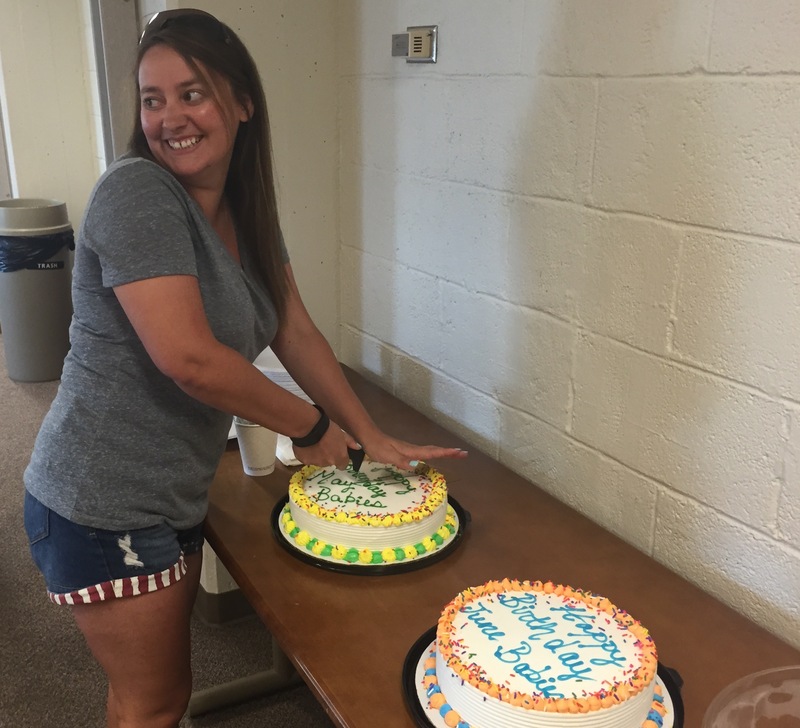 Celebrating birthdays is a great way for us to get out of the office and de-stress by socializing and getting to know one another! VP Elizabeth doing a great job cutting the frozen solid ice cream cakes. Previous PostSummer Barbecue Social!Next PostCollege of Engineering Grad Picnic!